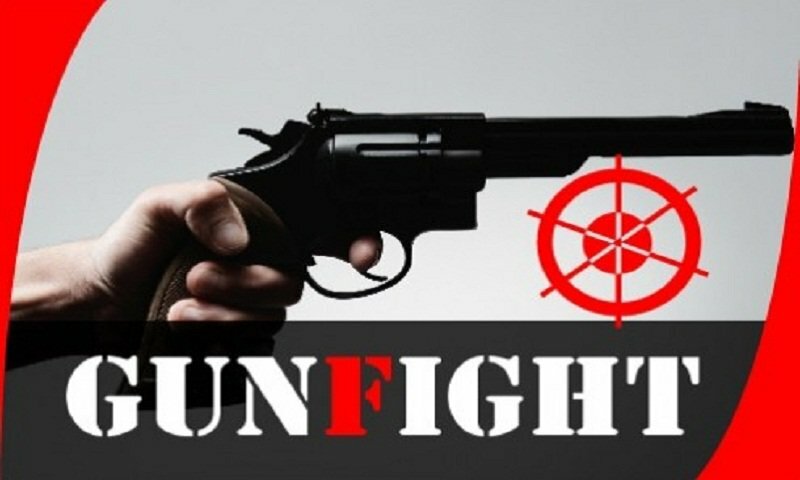 A suspected robber was killed in a ‘gunfight’ with members of Rapid Action Battalion (Rab) in Chhoto Chonua area of Banshkhali upazila in Chattogram early Monday, UNB reports. Assistant superintendent of Police Md Mashkur Rahman, also assistant director (media) of Rab-7, said that on information that a gang of pirates was staying in the area, a patrol team of Rab conducted the drive. Sensing the presence of the elite force, the gang members opened fire, forcing them to fire back, triggering the gun fight. After the gunfight, the Rab team recovered the body along with seven arms and 22 rounds of bullet.